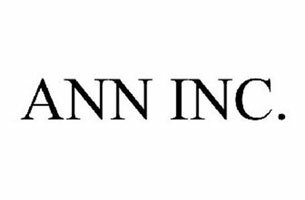 This week, ANN INC. is hiring a senior manager of social media marketing, while GolinHarris needs a vice president/director of digital and social media. The Museum of the City of New York is seeking a director of digital, and Organic Spa magazine is on the hunt for a social media manager. Get the scoop on these openings below, and find additional social media jobs on Mediabistro.